When shopping for a secured credit card, there may be a number of reasons you want to apply for the card without adding a credit inquiry to your credit report. Credit inquiries not only show where you have applied for credit, but depending on the individual credit report, can decrease your score by at least five points. From a lender's viewpoint, multiple inquiries within a short period of time can also indicate a credit risk. There is a difference between the types of inquiries you might see on your credit report, often referred to as hard pulls (or inquiries) and soft pulls. Soft pulls do not require your permission and also do not affect your credit score. These types of inquiries are often the result of background checks, pre-approvals, or even checking your own credit score. Hard inquiries require your authorization and usually occur when lenders for auto loans, credit cards, or mortgages, are determining your credit worthiness. 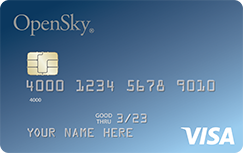 The OpenSky® Secured Visa® Credit Card is a popular card for rebuilding credit. 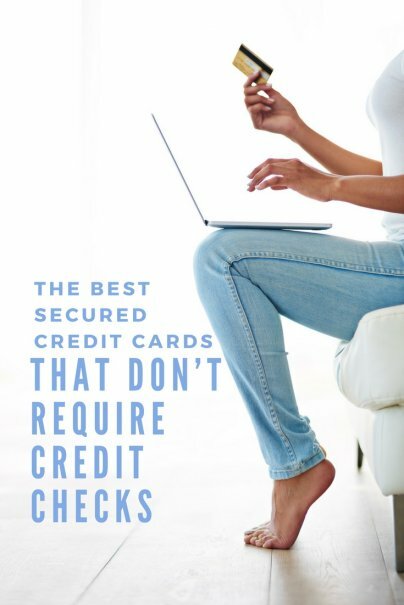 There are no credit checks, and you can expect to be approved for the card even if you have filed bankruptcy or have had other credit problems in the past. As long as you make your security deposit of at least $200, you can receive a credit card with a limit in the amount of the deposit. This card is also a great card because of its annual fee of $35, which isn't the lowest, but falls right about in the middle when compared to other secured cards. Furthermore, the variable APR of 19.64% applies to purchases, balance transfers, and cash advances, which can be as much as 25% with other cards. Click here to learn more or apply for the OpenSky® Secured Visa® Credit Card today! There are no credit checks for the Green Dot primor® Visa® Classic Secured Credit Card, which includes an annual fee of $39. If you've had credit problems in the past, it is one of the easiest credit cards to be approved for. Furthermore, the APR for purchases is fairly low in comparison to other secured credit cards, at a fixed 13.99%. 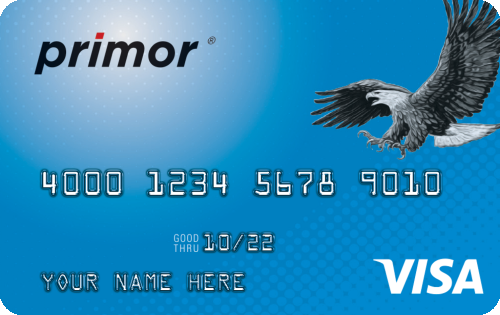 Click here to learn more and apply for the Green Dot primor® Visa® Classic Secured Credit Card today! 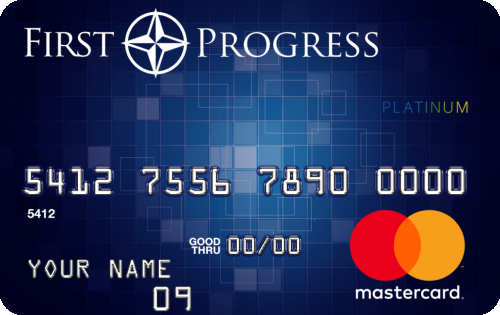 First Progress offers three versions of its secured credit cards, the Prestige, Elite, and Select. There are no credit checks for preapproval of the cards, which can be helpful if you want to first see if you qualify before a hard inquiry. 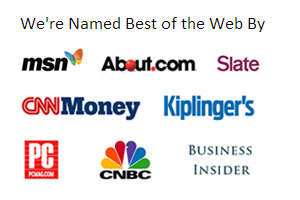 However, there may be a hard inquiry on your credit report in order to be fully approved for the card. The cards are also easy to qualify for. There are no membership requirements and First Progress products are designed for those who have had credit problems in the past. The First Progress Platinum Prestige MasterCard® Secured Credit Card charges a slightly higher annual fee, but also includes the opportunity for an APR for purchases as low as 10.74% variable. Click here to learn more or apply for the First Progress Platinum Prestige MasterCard® Secured Credit Card today!